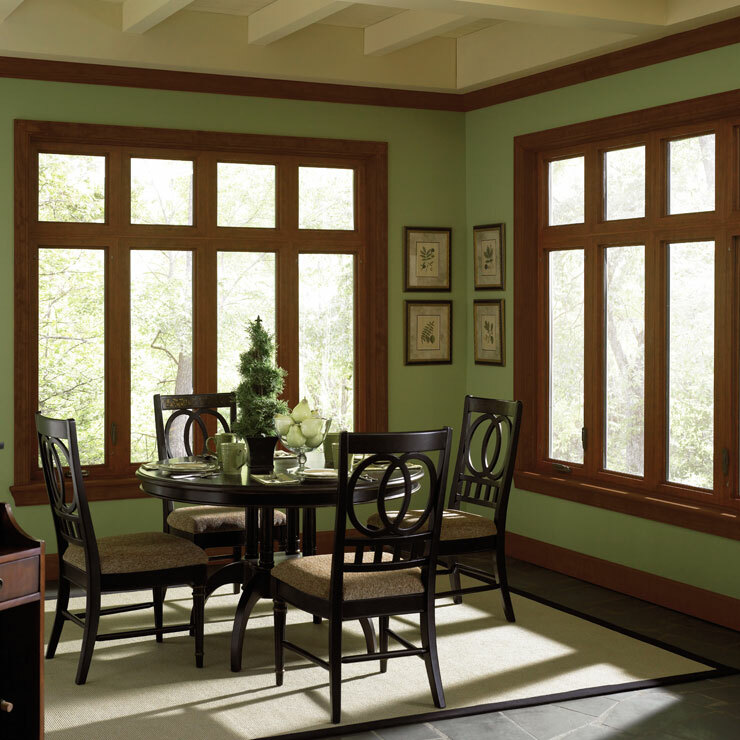 When building a new home or upgrading a current one, new vinyl windows are the right choice. 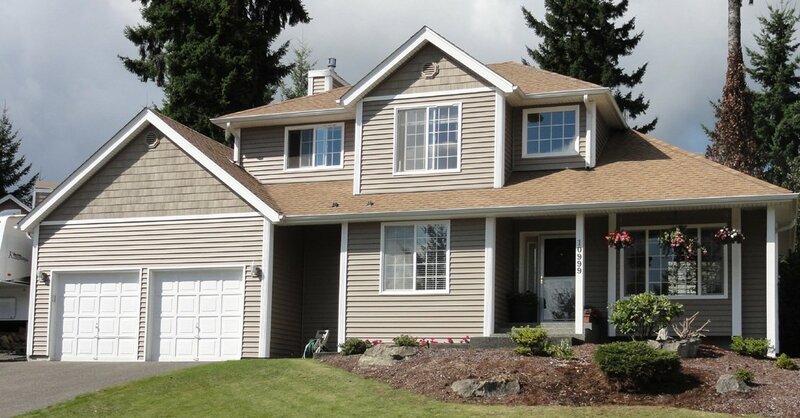 Builders Service Company has new vinyl windows you need in Granite Falls, WA. 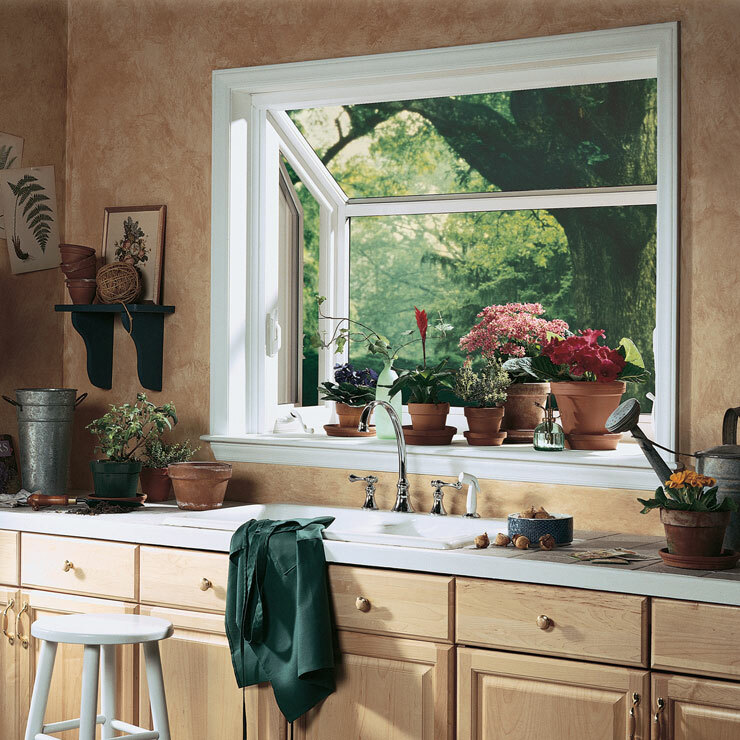 Our windows are beautiful, energy efficient and low maintenance. 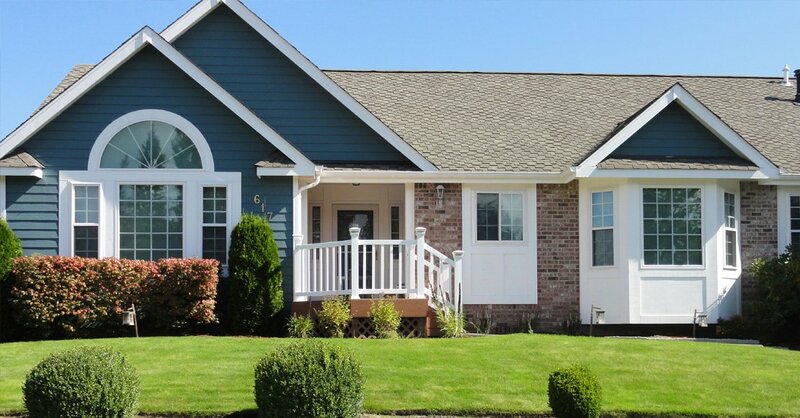 Windows add to the curb appeal of your home. 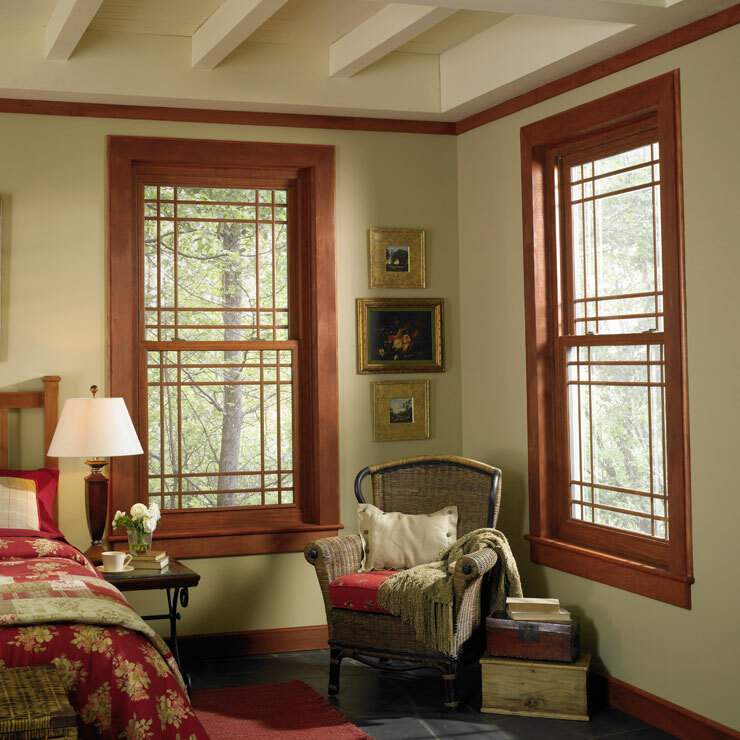 Whether you are planning to sell your home, undertake a home renovation project or improve comfort and energy savings, we can show you why you new vinyl windows are your go-to option. Anytime you want your windows to look and work amazingly, consider vinyl. 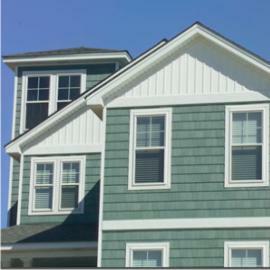 By combining beauty and brains, vinyl has become the preferred window material of choice. Vinyl looks good even after years of use. 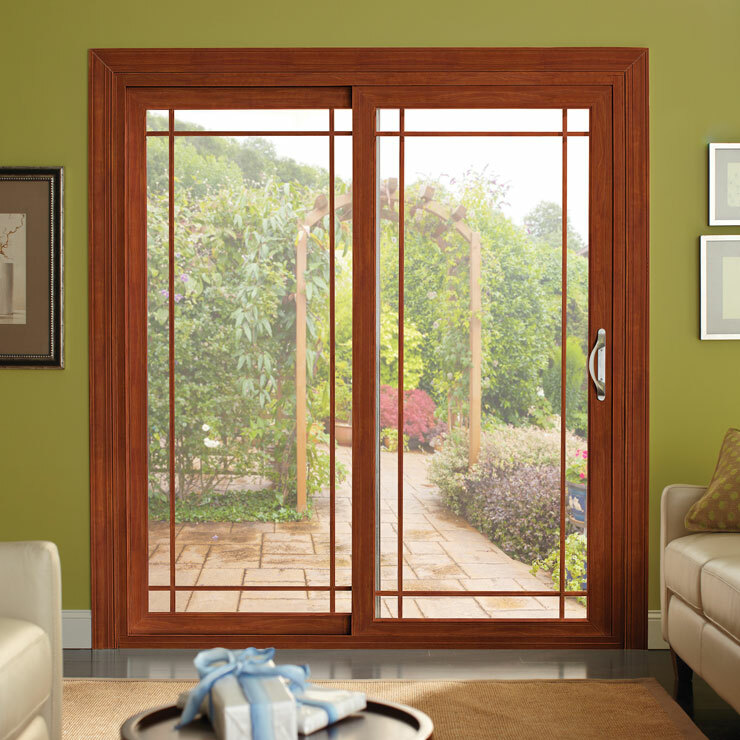 No matter what your requirements may be, there is a vinyl home window available for you. 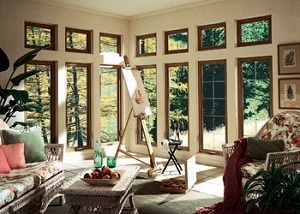 Come to us for new vinyl windows in the Granite Falls area. 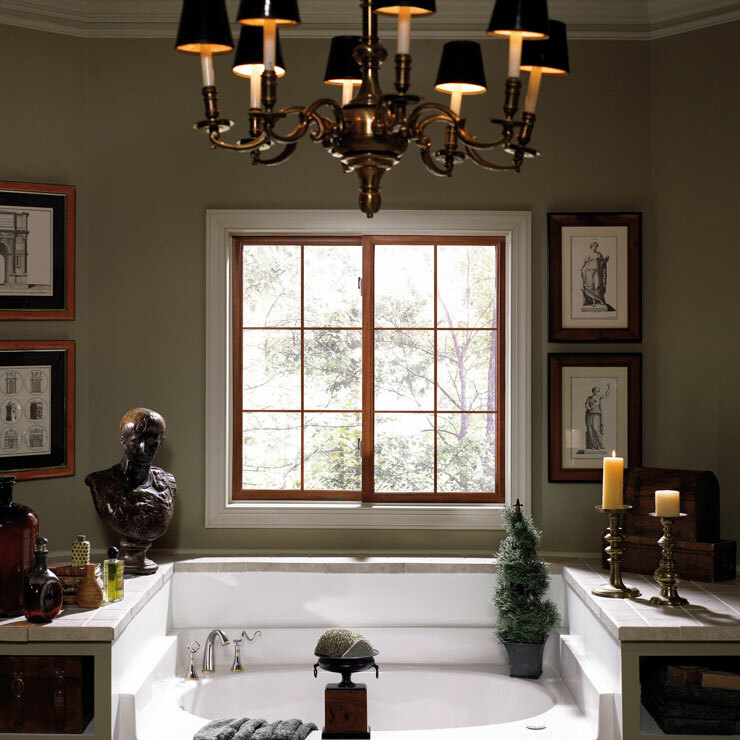 We are proud and exclusive supplier and installer for Premium Preservation Windows. 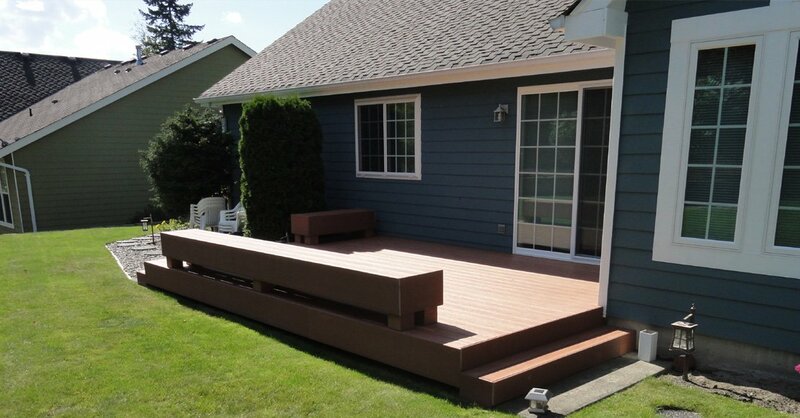 When you buy from us, you know you are getting the highest quality and best value for your money. Since 1974, our family owned and operated business has been handling home window needs our clients. 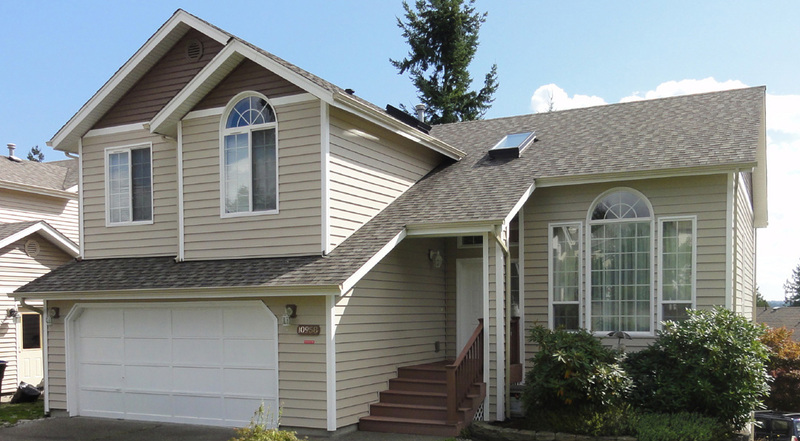 Our team is passionate about helping homeowners find the right home window and providing outstanding customer service, from personalized consultations to no pressure quotes. 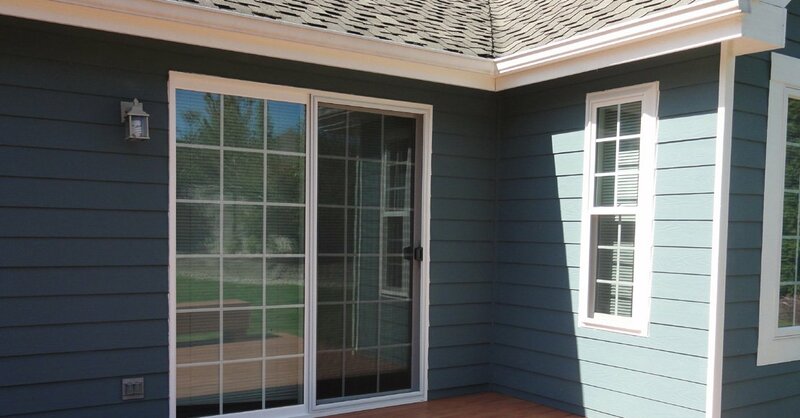 Unlike most window companies, we handle your home window project from start to finish. We not only supply top quality vinyl house windows, we also install them in your home. 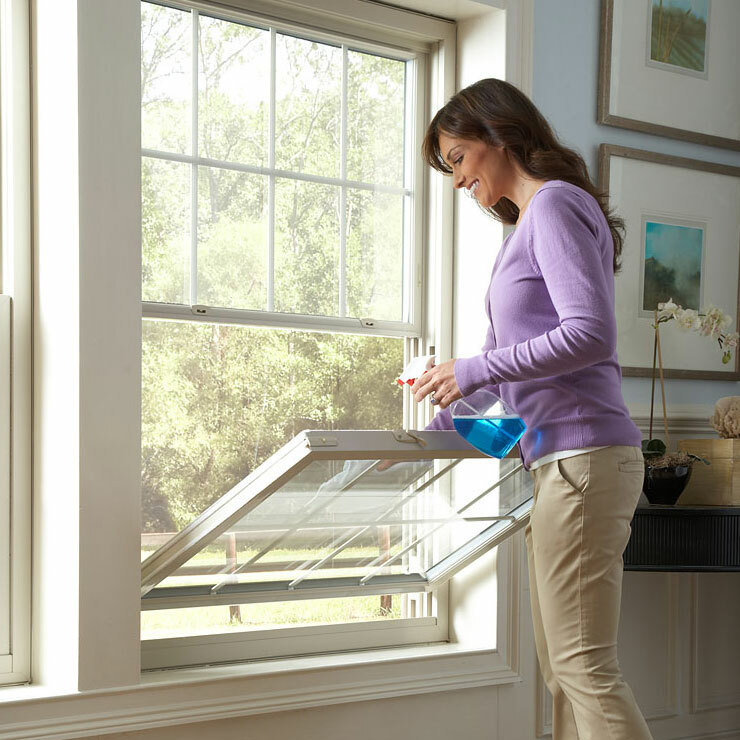 Our installers are trained to get the home window installation job with minimal mess and disruption. If you are ready to install a premium vinyl home window in your Granite Falls home, give Builders Service Company a call to schedule an in-home estimate today. 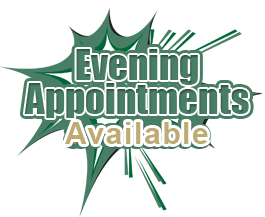 (888) 980-8580.